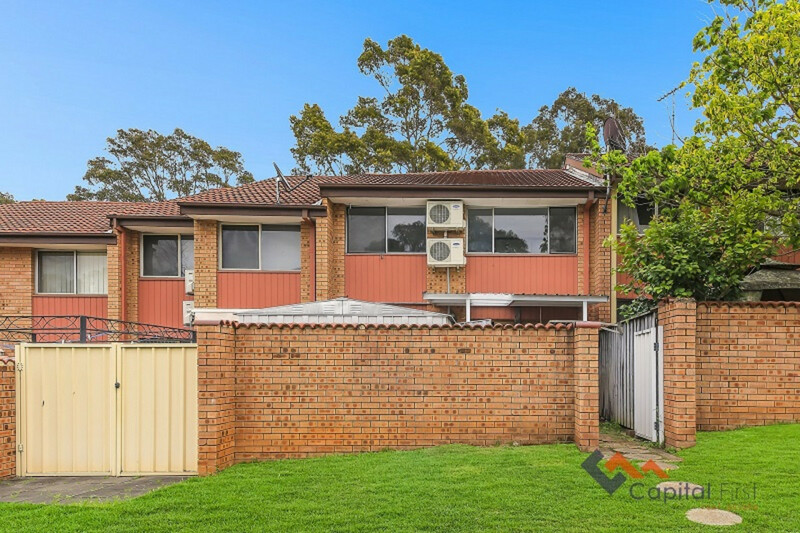 Great opportunity for all buyers looking to secure a property in a superb location with ultimate convenience. 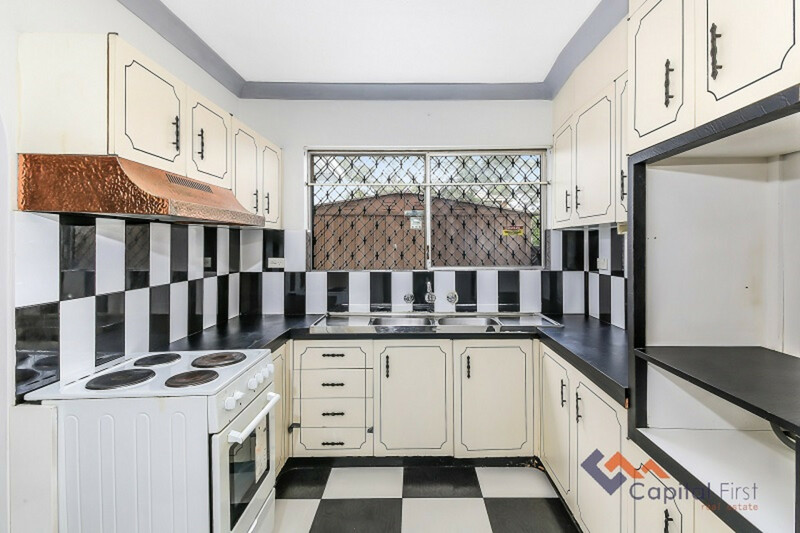 Full brick light filled 3-bedroom townhouse located in a quiet complex with low maintenance courtyard, featuring; spacious living area, kitchen, separate dining area overlooking courtyard, main bathroom, built in wardrobes to all bedrooms, 2 toilets, internal laundry, freshly painted, split system air conditioning, secure single lock up garage & private courtyard with external access to street. 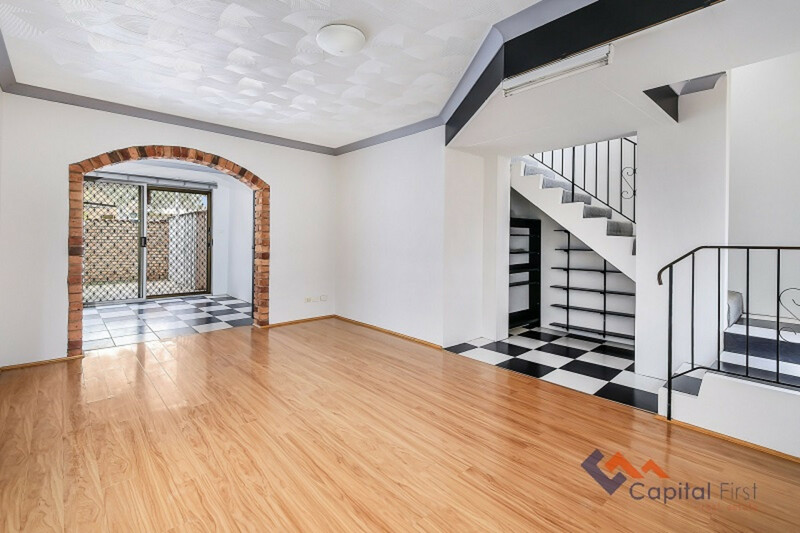 This property would suit a first home buyer or investor. 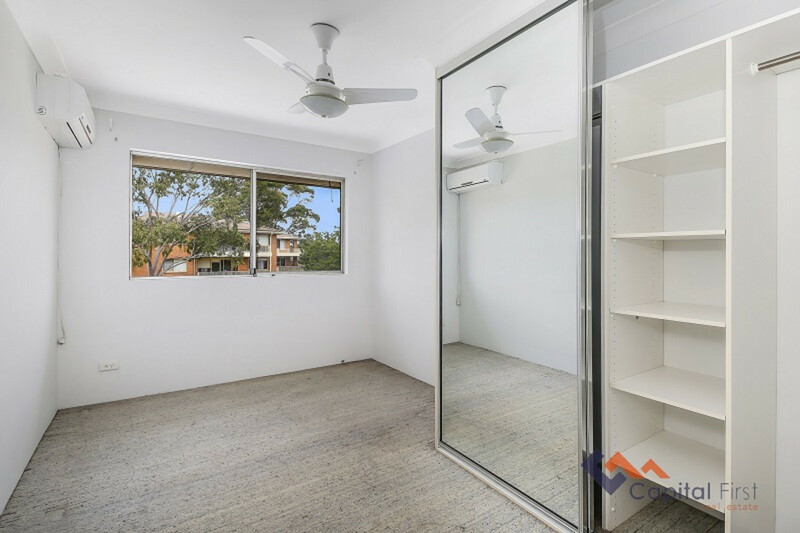 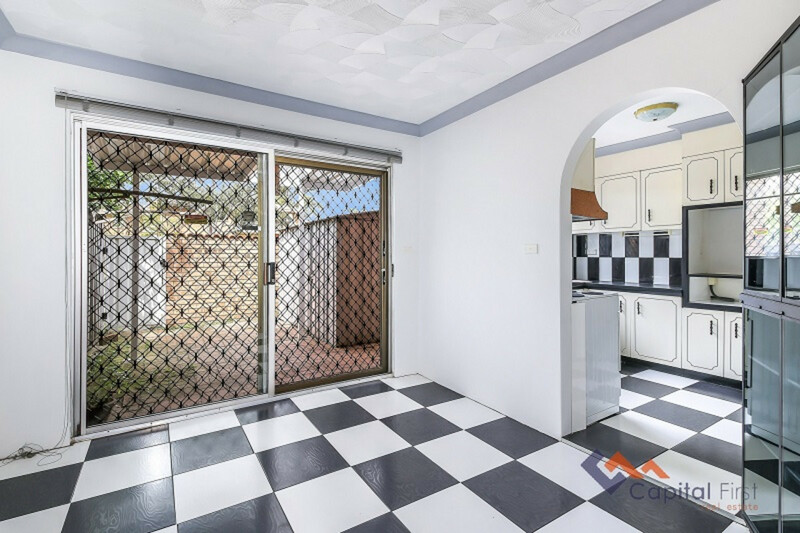 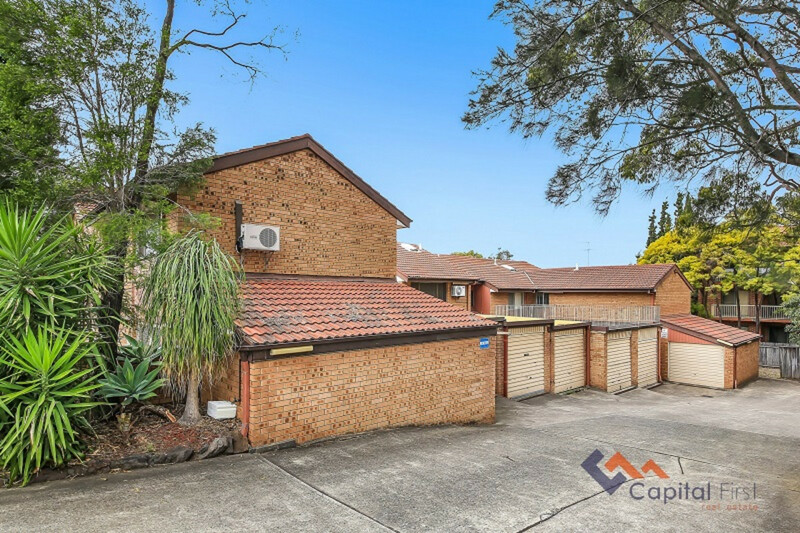 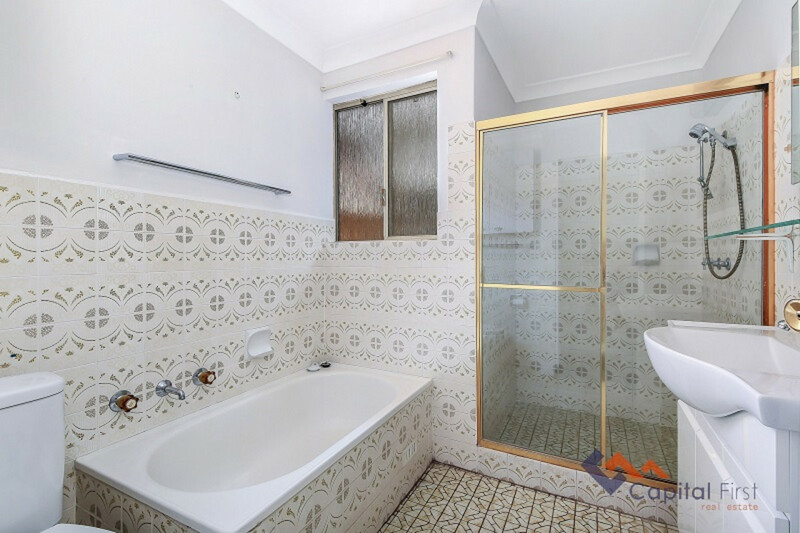 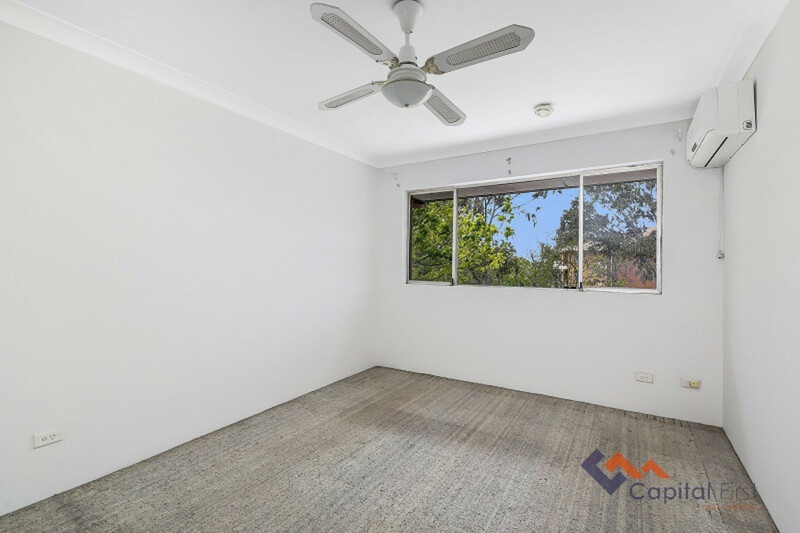 Central to Parramatta, The University of Western Sydney & walking distance to Merrylands train Station, Stockland Mall, schools, restaurants & cafes.